Without wanting to sound too biased, an awning is a great asset to any outdoor space. Providing shade from the sun and shelter from the wind and rain, awnings make alfresco living more comfortable, whatever the weather. They can also provide privacy for overlooked gardens and help to create a dedicated area for dining or relaxing in with friends and family. Outdoor kitchens are becoming ever more popular. 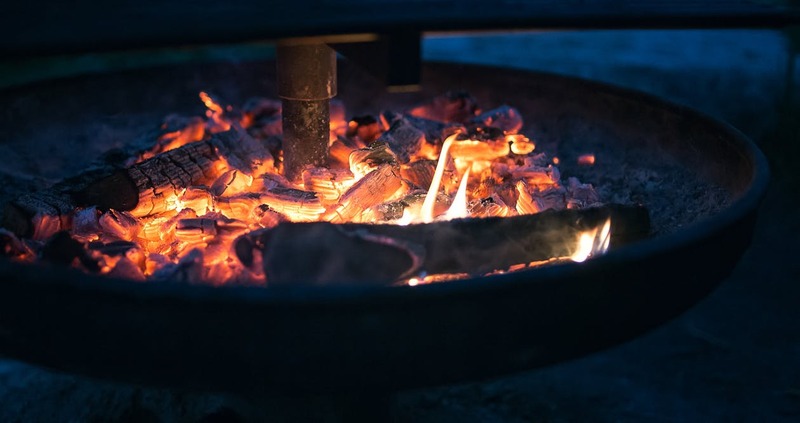 Whether you have a full kitchen with dedicated space for cooking and eating, or a just simple pizza oven installed, enjoy rustling up a feast in the great outdoors with style. This is a fabulous option for those who have a small kitchen or dining room indoors, allowing you to entertain large groups of friends or family in an extended outdoor living area. Create the perfect alfresco ambience with intricate outdoor mood lighting. 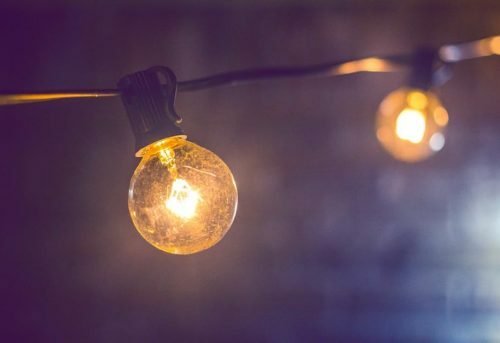 Use soft uplights along paths and walls and hang strings of pretty fairy lights on shrubs and trellises to create a tranquil and serene atmosphere at night-time. If you have an awning, why not include built-in LED lighting to provide a strong source of light over your main dining or relaxation area. Big bold colours are right on trend for 2018. 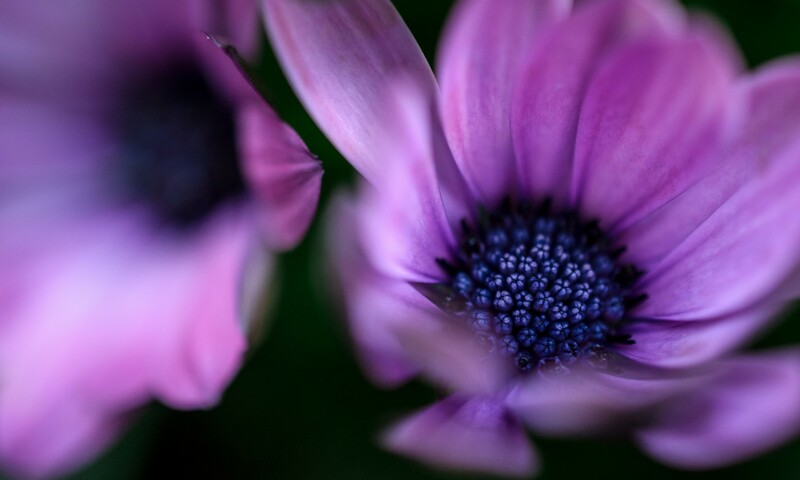 Inject some vibrant shades into your outdoor space for added interest and fun. Take inspiration from Pantone’s colour pallet of 2018 that features colours inspired by nature – berry purples, foliage greens and eggshell blues. Add pops of colour with purple flowers and herbs like lavender and create a softer backdrop with eggshell blue wooden furniture. 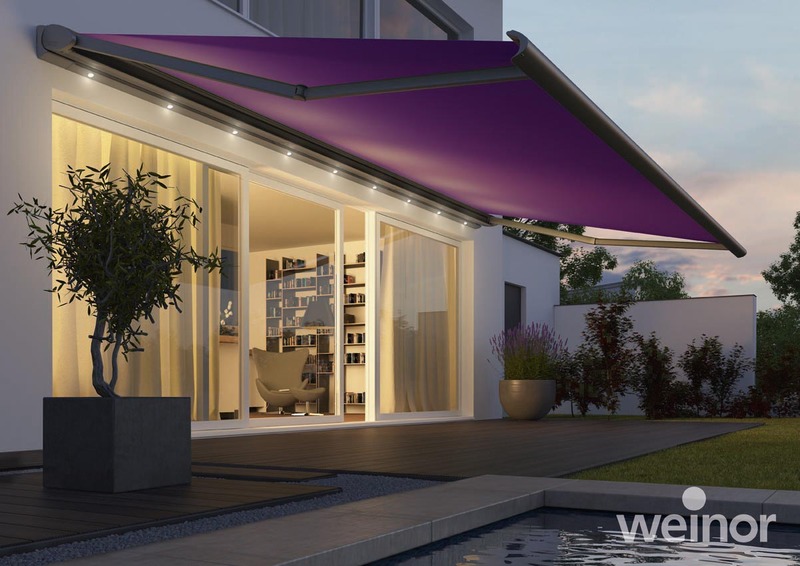 If you have an awning, why not choose a vibrant fabric colour to create a real statement in your outdoor space. The copper trend is still holding strong and will be popular in gardens all over the UK this summer. From copper pots and sculptures to copper coloured chairs and gates, these warm tones will complement and enhance the green foliage of your outdoor space. 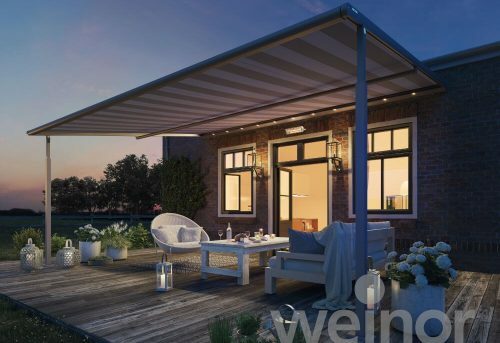 If you are interested in getting an awning installed in your outdoor space this summer, get in touch with our sales team to find out more and to arrange a no obligation quote and free design consultation with the Awningsouth team. ← Why Choose a Pergola Awning Over a Standard awning?